Field campaign to Patagonia and the central Andes completed!! Eñaut Izagirre is a glaciology Masters student at the University of Magallanes, Chile and is one of a team of researchers and explorers currently working on the Incognita Patagonia project. 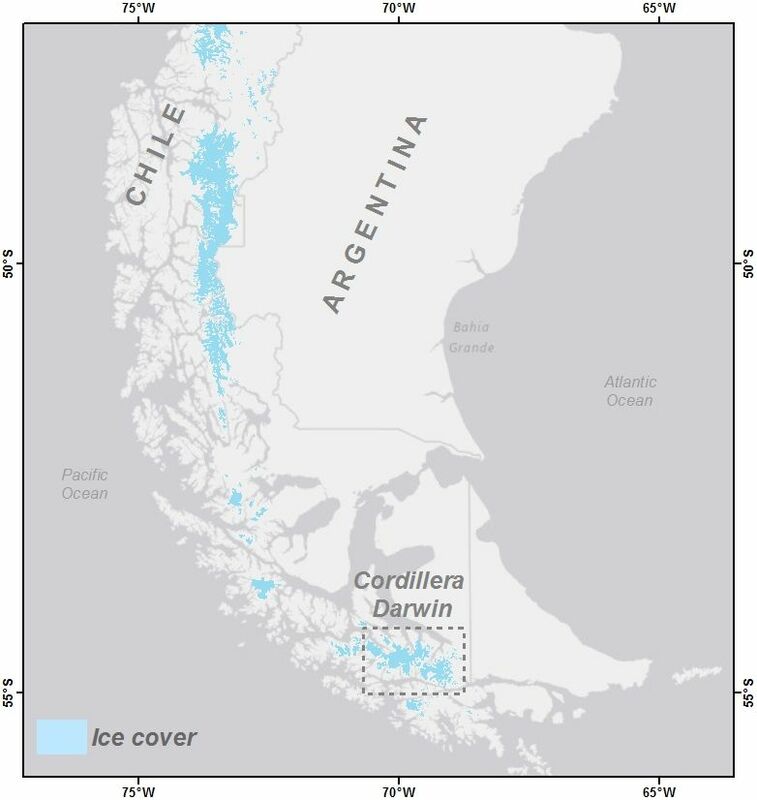 The Incognita Patagonia project aims to explore, map and measure selected glaciated areas of the Southern Patagonia Andes, in doing so, improving the understanding of glacial change in this region in response to recent climatic changes. 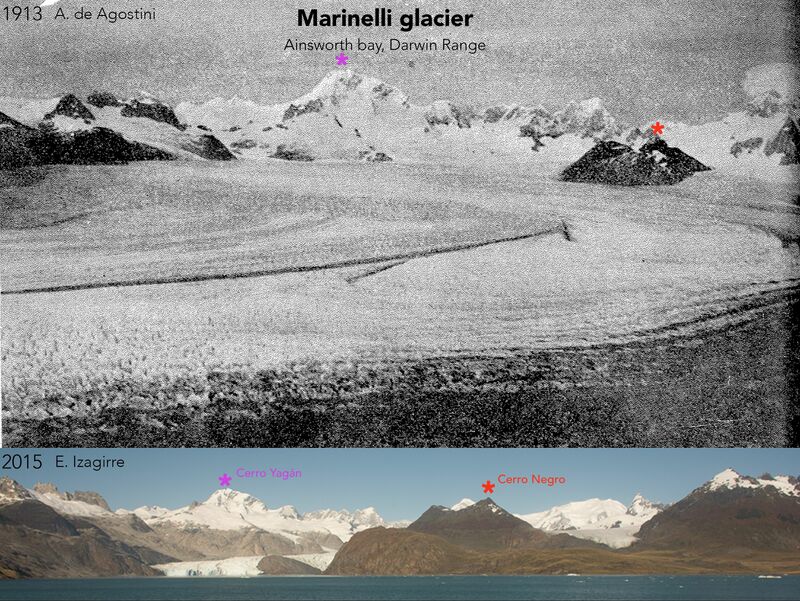 During field expeditions to the Cordillera Darwin, Eñaut was able to capture several images of the local outlet glaciers which, when compared to historic photography available for the region, allowed for an interesting visualization of the differing magnitudes of glacier change in Southern Patagonia over the past 100 years. 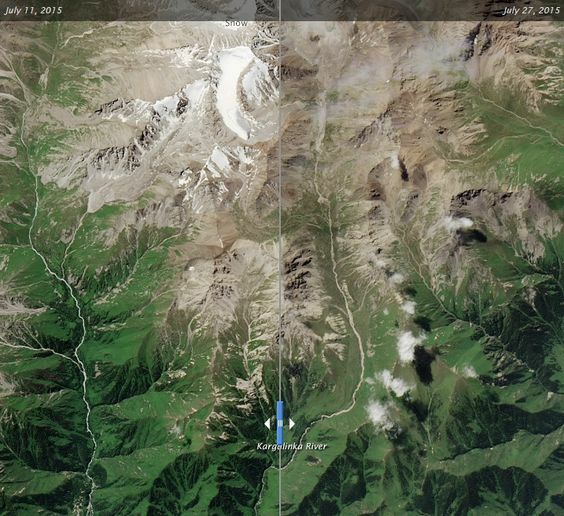 These images have been kindly shared with the Glacial Hazards in Chile project and can be seen below. First field campaign to Patagonia completed! 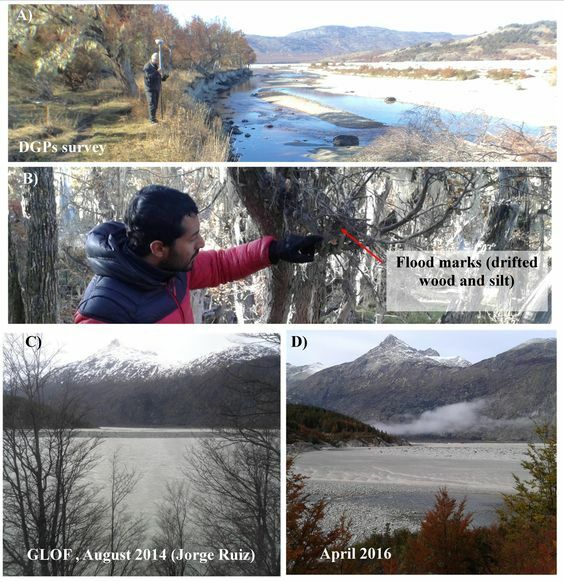 The first field campaign of the ‘Glacial Hazards in Chile’ project has been successfully completed!! During April 2016 project collaborators from the Austral University of Chile travelled to the Colonia Valley, located southeast of the Northern Patagonia Icefield. 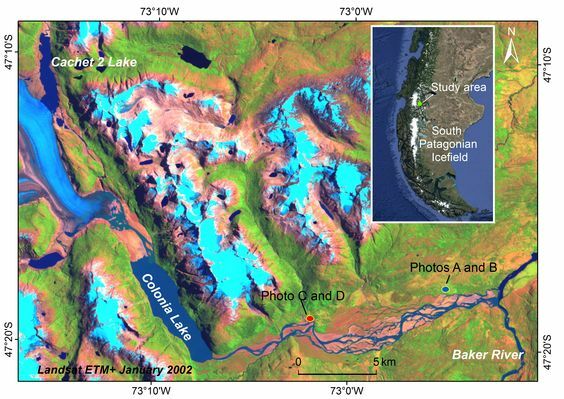 Since 2008, the Colonia Valley has been affected by more than 15 GLOFs when the ice-dammed lake Cachet 2 started a GLOF cycle. The aim of the field campaign was to carry out a topographic survey (using a DGPs) of parts of the Colonia Valley, collecting data concerning the extent and depth of these recent outburst floods. This dataset will help towards calibrating hydrodynamic models which will be used to simulate past and future GLOFs in the Colonia Valley. With the most recent GLOF event having occurred several months ago, the mapping of the maximum flood extent using only sedimentary evidence proved challenging. Fortunately, however, local inhabitants of the Colonia Valley were welcoming and helped identify areas inundated by the recent flood. These initial observations revealed considerable differences between the extent of the Colonia River during normal flow conditions for April and at peak discharge during a GLOF event (see images below). A glacier-covered volcano in Chile: Will it erupt soon? With the ‘Glacial Hazards in Chile’ project now well on the way, interest has begun to mount from several UK and international media outlets. 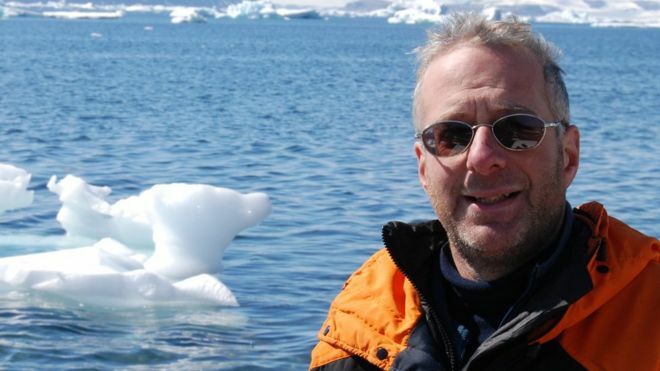 In articles published by the BBC, Cambrian News and AlphaGalileo, Professor Neil Glasser (Aberystwyth University) states that “glacial lake outburst floods pose a significant hazard to communities and infrastructure in many mountainous parts of the world, including Chile and a number of other lower income countries”. Adding that “this hazard has increased over the last century as glaciers recede and the lakes grow in front of them in response to global climate change. We are looking forward to working with our collaborators in Chile to understand how we can make hazard and flood risk predictions that can inform planners and decision-makers in Chile and other lower income countries globally”. 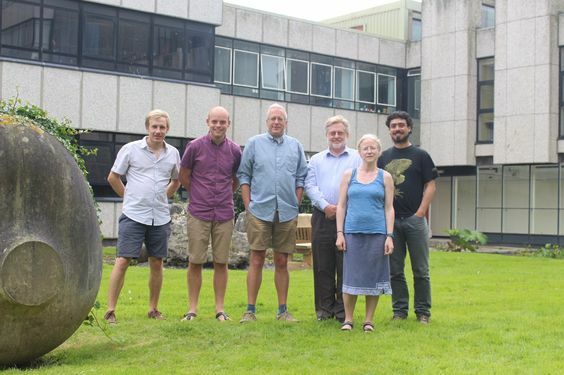 Initiated in 2016, this RCUK-NERC and CONICYT project brings together a collaborative team of scientists from the UK and Chile in order to further investigate ‘Glacial Hazards in Chile’. The website presented aims to set out the specific goals of the project and the methodologies proposed in order to achieve them, and provide a interactive space for interested parties to engage with the project and follow its progress. Through browsing the menu links provided, there is also an opportunity for users to gain further understanding about what glacial hazards are and why they are of importance to populations living downstream of glacierised environments. 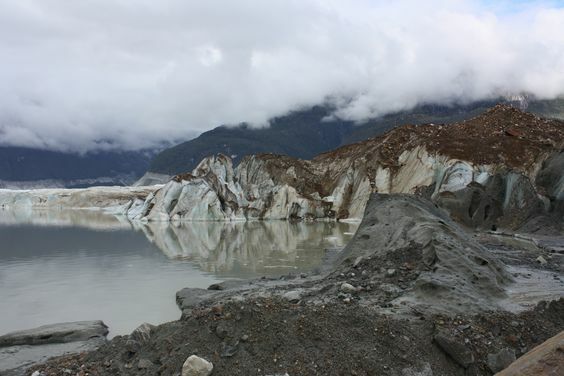 As the project progresses, there will also be opportunity to engage in project blogs related to glacier hazards, fieldwork campaigns, media coverage and the general fields of glaciology, remote sensing and hydrological modelling.